Montgomery, AL (January 2013) – Industrial Partners, LLC once again honored the company’s long standing tradition of personally delivering holiday hams to clients and tenants in appreciation of their business and to personally wish them a happy holiday. 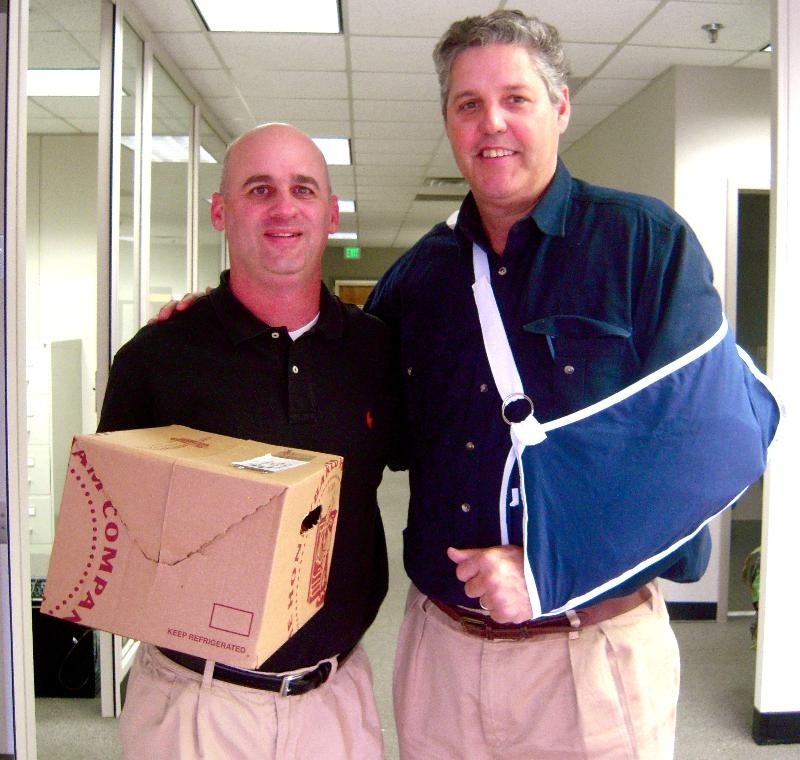 On December 20, 2012, Nim Frazer, SIOR and General Manager, Industrial Partners in Montgomery, AL, personally delivered 18 holiday hams to clients. An additional five recipients had their hams express mailed, as they were not in close enough proximity for Frazer to personally deliver. Giving holiday gifts to customers is a practice that businesses of all sizes adopt, from large banks and insurance companies to smaller hometown businesses, and a tradition that is not lost on Mr. Frazer. This gesture at the holiday season is part of Industrial Partners’ continuing efforts to provide the best customer service possible to its clients.